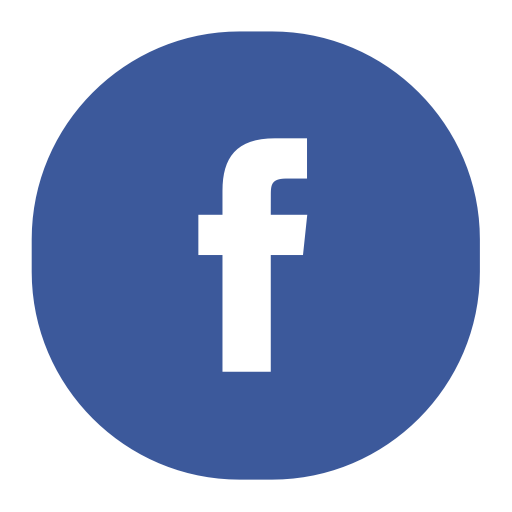 One goal of the Iowa Wesleyan Covenant Association is to provide churches with appropriate, faithful resources for conversations about the WCA, General Conference 2019, and much more. Check out the links below to access resources you can use in your own church. 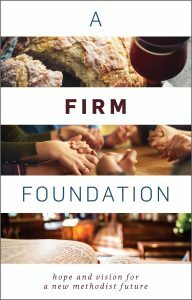 “A Firm Foundation” is a book and DVD study from the Wesleyan Covenant Association that asks the question – What does the future hold for The United Methodist Church? The Iowa Wesleyan Covenant Association was happy to welcome Rev. Thomas Lambrecht from Good News to their annual dinner at Iowa Annual Conference 2018. Rev. Lambrecht shared updates on the Commission on the Way Forward and held a question and answer session.